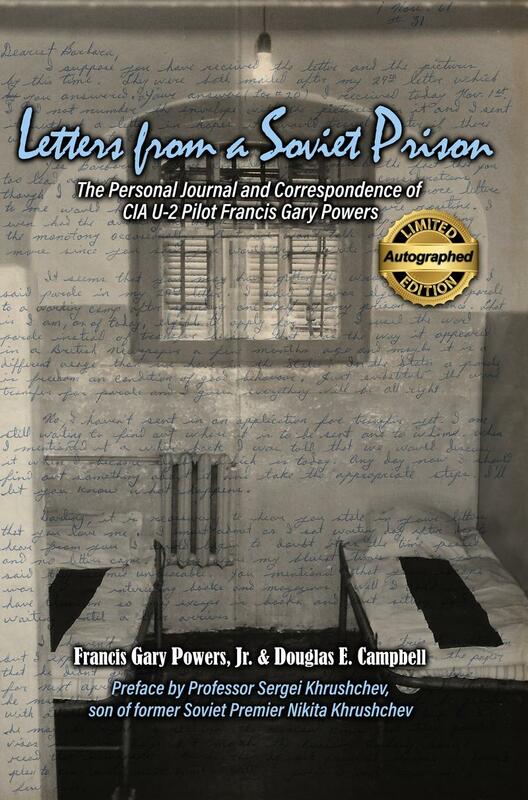 Francis Gary Powers was a CIA U-2 pilot shot down in 1960 while flying a reconnaissance mission over the Soviet Union. He was held in a Soviet prison for almost two years before being exchanged for a senior KGB agent who had been captured in the United States. The incident exposed America’s secret reconnaissance missions and President Eisenhower was forced to admit to aerial spying.